Following the passing of the US Farm Bill last year that legalized hemp farming across all states the industry expects booming growth for CBD derived products. Brightfield Group estimates that CBD sales globally could grow 147% annually by 2022, reaching $22 billion. Charlotte’s Web Holdings (CSE:CWEB) (OTCQX:CWBHF) is one of the companies that are well positioned to benefit from this rapid growth. 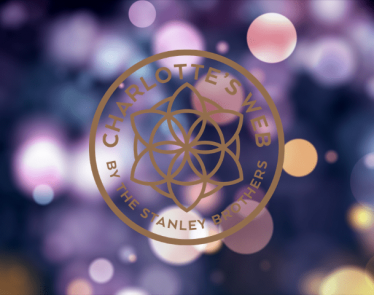 Charlotte’s Web stock is a world leader in terms of market share for hemp derived CBD products. 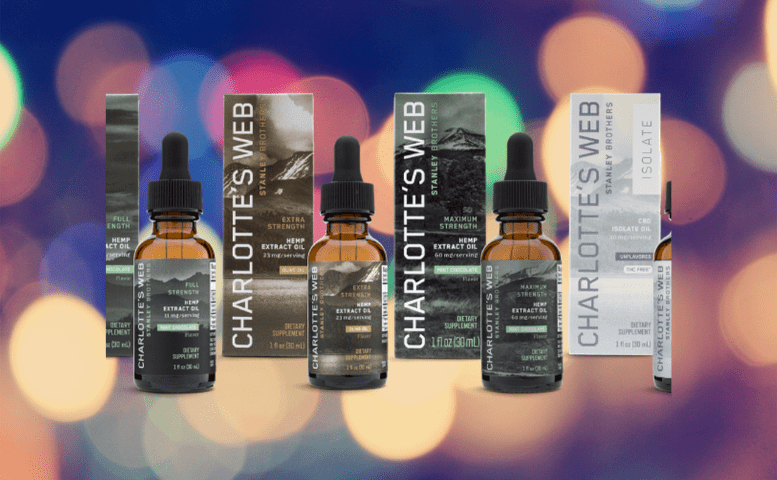 In 2018 Charlotte’s Web CBD hemp products were available in over 3,700 locations. With the passing of the Farm Bill, the number of retail locations offering the company’s products is expected to grow rapidly. The Colorado-based company produces its own hemp, giving it a steady supply, and in 2018 Charlotte’s Web Holdings harvested over 675,000 pounds of hemp. Charlotte’s Web distributes its products to retailers, and in the past year, the company has enhanced its retail presence by close to 80%. The increase reflected directly on the e-commerce business in Q4 2018 in which sales grew by 58%. >> OrganiGram Stock: An Investor Favorite on a Bull Run Again! Why? 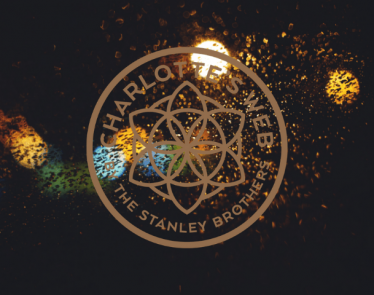 Unlike some other cannabis companies, Charlotte’s Web stock is already profitable, a feat achieved thanks to its high margin hemp oils and topical, both of which helped to increase sales and generate more profits. For FY2018 the company reported a 74% growth in revenue to $69.5 million with a profit margin increase of 75% to approximately $52.3 million. 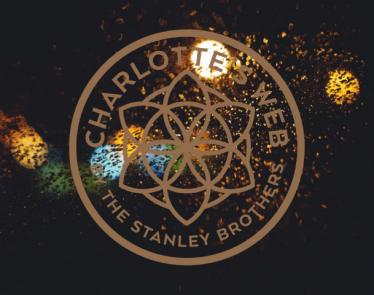 Going forward, Charlotte’s Web revenue is expected to continue growing, with Wall Street analysts estimating sales to grow by 119% in FY2019 to around $152 million. According to analysts, by 2020, Charlotte’s Web will achieve additional growth in sales surging 106% to $313 million. 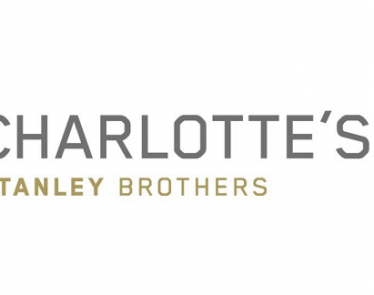 The current market capitalization of Charlotte’s Web Holdings is around $1.8 billion, and it demonstrates the true potential of the company as a market leader. By 2020 the market cap is estimated to be upwards of $20 billion. Will Charlotte’s Web stock move up with it? 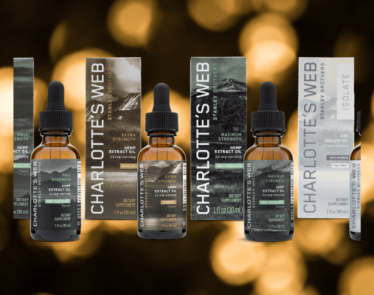 Charlotte’s Web CBD products are estimated to achieve triple-digit sales growth. 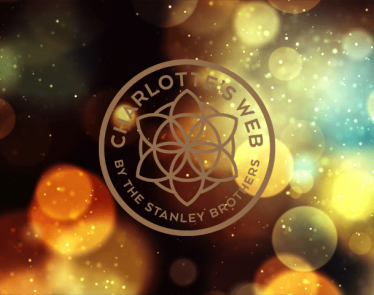 So what exactly makes Charlotte’s Web Holdings (CSE:CWEB) (OTCQX:CWBHF) such a potential player in this projected multi-billion-dollar industry? Since February 5th, a bearish trend has hit Charlotte’s Web stock. Shares have declined from $22.00 CAD to the current price of $19.64 CAD in two weeks. CWEB stock has been an investor favorite since the update to the US Farm Bill was passed.